Large strongyles (adults and migrating larval stages of Strongylus vulgaris; adults and tissue larval stages of S. edentatus). 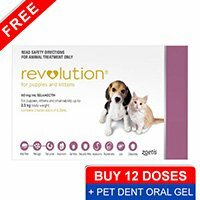 It is also effective against inhibited 3rd stage larvae (encysted) in the mucosa. Adult and immature Oxyuris spp., Strongyloides spp. and Parascaris equorum. 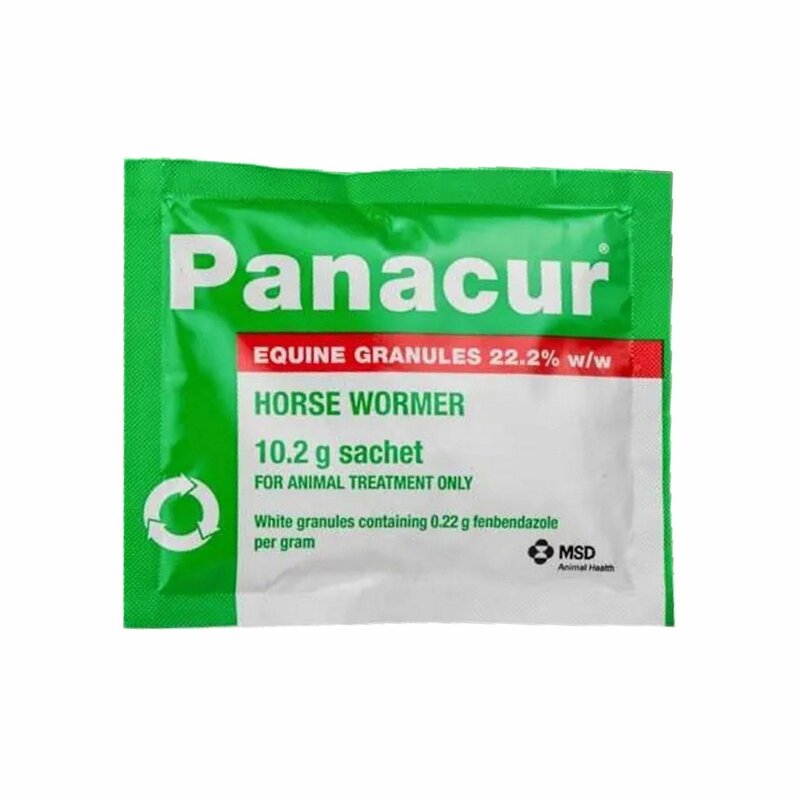 Panacur Horse Wormer Granules contain fenbendazole. One sachet will treat 300kg bodyweight. In relative terms that means that two sachets are equal to one panacur horse wormer paste. The Panacur Horse granules are mixed with feed for easy administration. 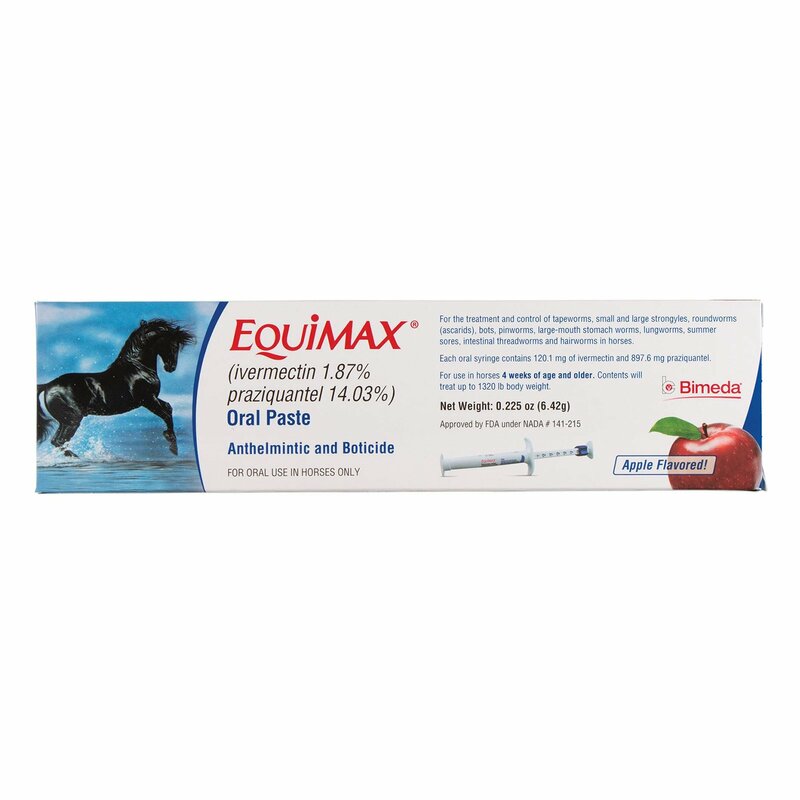 A broad-spectrum anthelmintic for the treatment and control of adult and immature roundworms of the gastro-intestinal tract in horses and other equines. Has an ovicidal effect on nematode eggs. 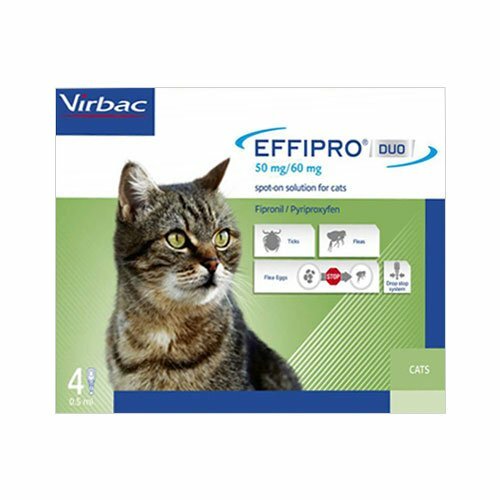 Horses Panacur effectively treats and controls the following roundworm infections: Large strongyles (adults and migrating larval stages of S. vulgaris; adults and tissue larval stages of S. edentatus). Adult and immature small strongyles (Cyathostomes) (benzimidazole susceptible) including encysted mucosal 3rd and 4th stage larvae; it is also effective against inhibited 3rd stage larvae (encysted) in the mucosa. Panacur Equine Granules sachet packs each contain 10.2g granules. For the treatment and control of migrating larval stages of large strongyles and encysted mucosal 3rd and 4th stage larvae and inhibited 3rd stage small strongyle larvae (encysted) in the mucosa, administer 5g Panacur Equine Granules per 330 lb. bodyweight daily for 5 days. For the treatment and control of encysted mucosal stages of small strongyles, administer 20g Panacur Equine Granules per 330 lb. bodyweight. For the treatment and control of migrating stages of large strongyles, administer 40g Panacur Equine Granules per 330 lb. bodyweight. Diarrhea caused by Strongyloides westeri in two to three week old suckling foals should be treated with Panacur 10% Suspension at a dose rate of 25ml per 110 lb. bodyweight. Panacur Equine Granules should be sprinkled onto concentrate or grain feed and the full dosage given as one administration. All horses should be routinely wormed with the single dose of Panacur Equine Granules every 6-8 weeks. 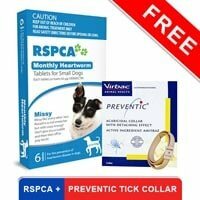 Treatment of encysted mucosal dwelling larvae should ideally be done in the autumn (late October/November) and again in the Spring. 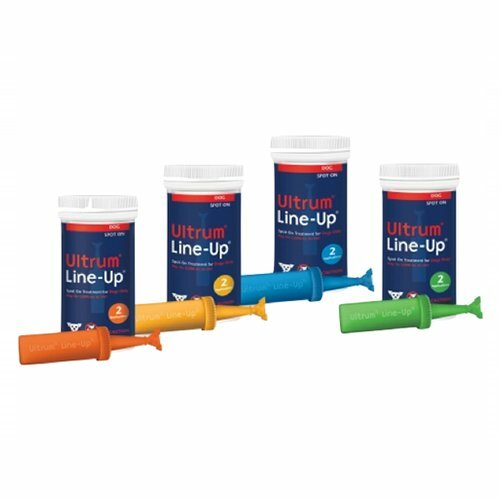 However, for horses who fail to maintain condition or bought-in horses with unknown worming history, the treatment can be given at any time of the year. Dispose of any unused product and empty sachets in accordance with guidance from your local waste regulation authority. 38 of 52 found this review helpful.